We all know about the hardship that K-pop idols face in order to debut or find success. From having trainee debts to starving themselves on diet to lose weight, this is some of the hardship that K-pop groups face to make their mark. So how do they handle it? Listed below are ways that some of the groups employ to survive in the cruel K-Entertainment industry! Highlight was formerly a group from Cube Entertainment under the name of “Beast” prior to their departure. With the creation of their own company “Around Us Entertainment” , they have to dip into their own funds to produce their very own albums. But it isn’t easy raising up the fund needed to produce the album. So what do they do? Simple. 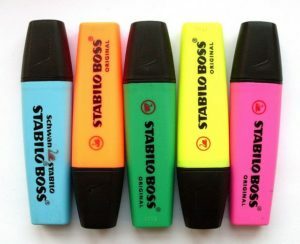 In their free time, they went around the street of Hongdae to sell highlighter pens that the CEO of Cube Entertainment had given them as a farewell present. With their charms and gorgeous looks, they managed to successfully sold all the highlighter pens and raised enough funds for the production of their albums. Like their title song suggest, please don’t be sad for them as they are doing really well now! What is YG Entertainment most famous for? Locking up their artists in the dungeon? You got it right! But do you know that it happened to Twice too? Park Jin Young also known as JYP was jealous of Twice’s success during the “Cheer Up” era. So what did he do? He locked them up in the basement of JYPE building. They have to promise JYP that they will work as cheerleaders in order to be released from the dark and cold basement. Their songs “TT” actually symbolize how sad they feel when their beloved JYP locked them up while “Knock Knock” represent how they constantly knock on the door of the basement in the hopes that someone will hear them and rescue them! WJSN also known as Cosmic Girls consist of 12 members till Yu Yeonjung joined them. With 13 members, there are barely any food to go around the table. This lead to fellow member Yeoreum turning into a cannibal. 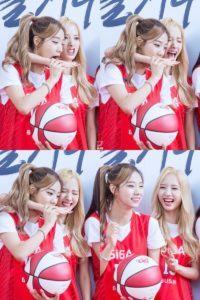 She was photographed trying to eat Bona who is the visual of the group at an event that they were attending! In the end, Xuan Yi have to give up all her seaweed snacks in order to satisfy Yeoreum’s hunger. 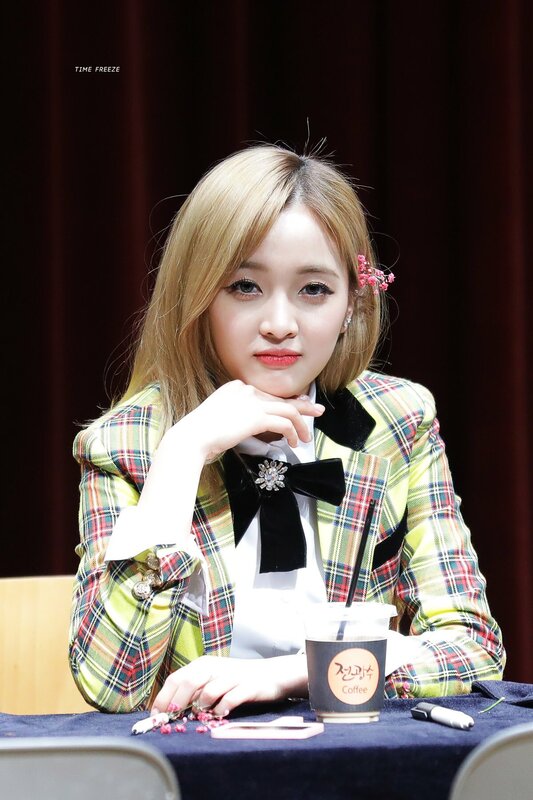 Poor Xuan Yi! And finally, we have newly debuted girl group “Pristin”. 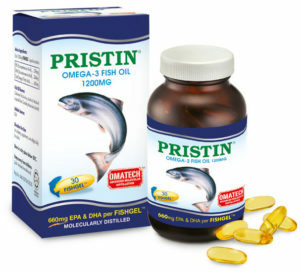 Words are out on the street that they had recently inked a contract with Malaysia’s #1 Fish Oil brand, Pristin (Ironically both of them share the same name) to promote their fish oil. Malaysian fans, please look forward to them appearing somewhere near you in the future. With the securing of this contract, the money earned will also go some way in clearing some of the debts that they had accumulated as a trainee. Now that we have learned about the way some of the groups survive, do you feel sorry for them? Remember to show your love and support for them! Don’t engage in meaningless fandom wars that will drain their energy if they ever learn of it. They need those energy in order to continue working hard! Also, if you know of any other ways the various K-Pop group survive, please leave them in the comment box below. Thank you!